Malware Examples | What are their types and how to remove them? Malware is a broader term for several types of malicious codes created by cybercriminals for preying on online users. 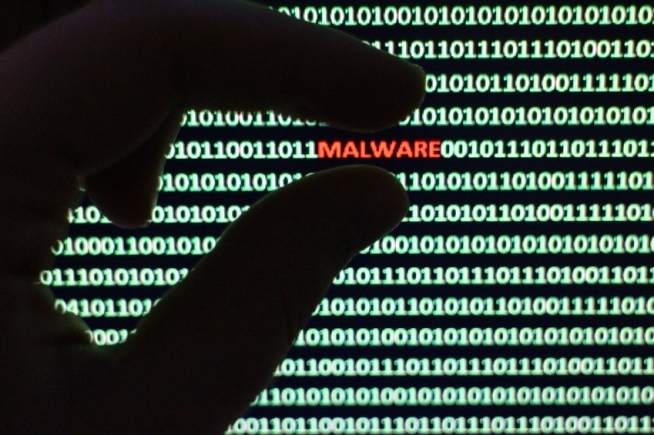 Malware is the singly coined word for the words, “Malicious Software”. Today, the cyber attacks have become more common and frequent, targeting small to big organizations. The motive behind the creation of such unlawful programs is to gain illegal access to computing devices, steal personal information, spy without the user intent and much more. With the rise of malware attacks, it becomes mandatory to know and understand their types, attacking methodologies, detection, and malware removal procedures to stay protected. This article here provides insights on those fronts! Created to relentlessly self-replicate it infects programs and files. The malicious activities may be targeted at destroying valuable data or causing unrepairable damages. The name says it all, the software is created to spy on the victim so, it is secretly implanted on the computing device by the hacker. The spyware gathers information and sends it to the hacker. The malicious program is devised to pop-up unwanted advertisements on the victim’s computer without their permission. The pop-ups are uncontrollable and tend to behave erratically, they usually appear numerous times on the screen and it becomes tedious to close them. Rootkit Virus assists a hacker in remotely accessing or controlling a computing device or network without being exposed. They are hard to detect due to the reason that they become active even before the system’s Operating System is booted up. The name “Trojan horse” arrives from the ancient Greek tale on Trojan War. Similar to the story, the malicious program sneaks into the victim’s computer disguised as a legitimate program that users will accept and want to use. The Worm Virus is a malicious code that copy’s itself and spreads to other computers. The Worm makes use of the network to spread to other devices. An infected network or system may slow down and face unexpected hiccups on the full-swing. While a Computer Virus attaches itself to different programs and executable codes, the Worm Virus spreads across the networks, this is the notable difference between the two. As the name interprets, the ransomware is a ransom malware. The ransom virus blocks the user from accessing the files or programs and the virus removal demands to pay the ransom through certain online payment methods. Once the amount is paid the user can resume using their system. The Keylogger records every keystroke that a user makes on their device by running in the background. It steals user credentials and confidential data and forwards it to the hacker for malicious purpose. The cybercriminal blocks a user actions and takes full control of the system. The hacker creates a network of malware-infected computers which functions as a bot. The botnet virus is used to transmit malware, send spam emails, and execute other malicious tasks. The best way for malware removal and to stay protected from future attacks is by downloading Free Antivirus Software from Comodo. It features a proactive mechanism that defends against any kind of malware attack. 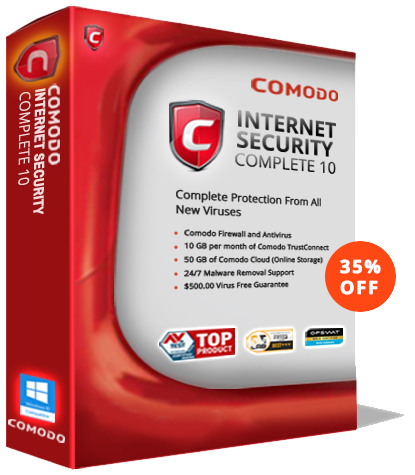 The Comodo Free Antivirus software provides does automatic scanning of files when downloaded from the internet. On the whole, the Comodo’s antivirus program protects against any malicious software including zero-day malware.